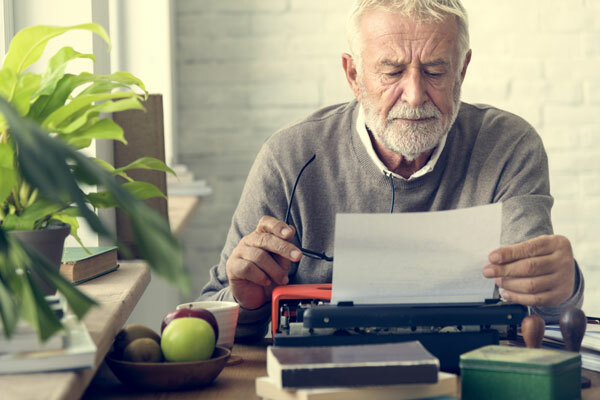 The Community Connections blog goes deeper into the news, programs, events, and profiles that help GEF Seniors Housing serve the senior population living in Edmonton and provide housing options that are friendly, affordable, and secure. 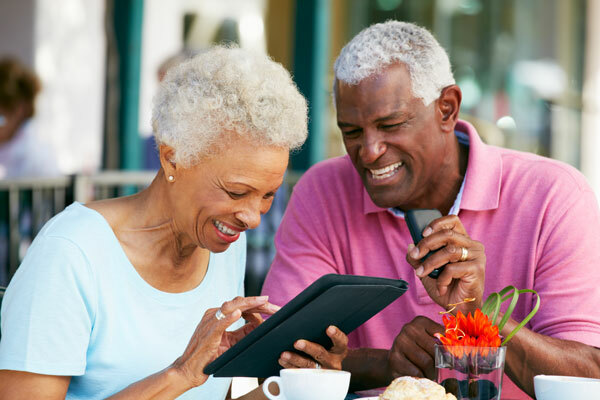 Stay up to date on all the most recent stories coming out of GEF Seniors Housing including news on building projects, coverage from major events, and profiles on some of the staff that has helped make GEF Seniors Housing an amazing organization to support. 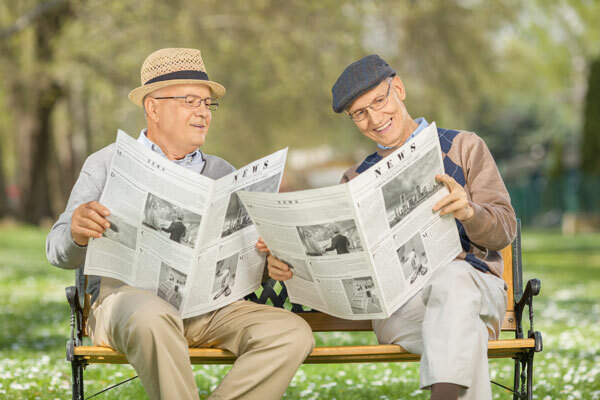 Community Connections continues to be the quarterly newsletter distributed around all 40 GEF Seniors Housing buildings and to hundreds more individual subscribers. The entire archive of Community Connections newsletters is available in one click. Found something you read on this blog interesting? Know someone who’s going to love these stories? Are you passionate about seniors issues and affordable housing in Edmonton? Like us on Facebook and follow us on Twitter to share these stories and stay connected.